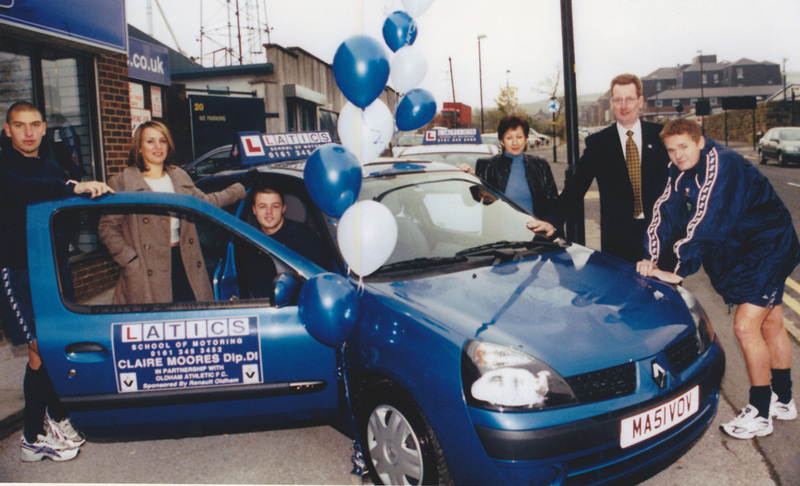 We’re Latics Driver Training and we train people who desperately want to pass their driving test! We help them to feel totally confident and safe on the roads so they can get exactly what they want, a driving licence so they can bring more independence and freedom into their lives. We have been helping people achieve their goals for over 15 years and with a team of 31 fabulous dedicated instructors, we have over 156 years experience! You can meet the team here. We love being part of the journey for our learners who achieve their dream of gaining a driving licence. If you would like regular tips and advice, subscribe to our weekly emails or to book driving lessons, ring us today on 0161 410 1011, request a call back, or book online.